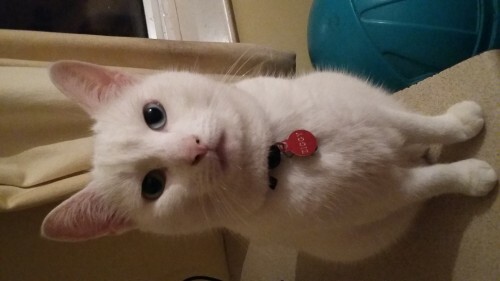 Please help bring Ziggy home! 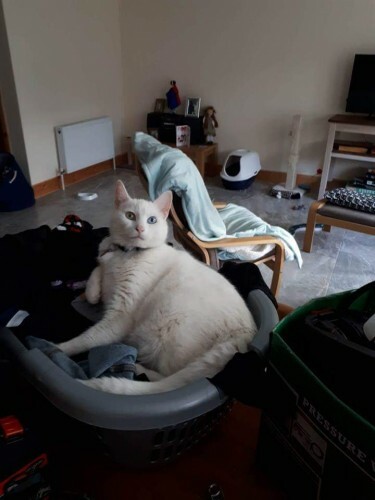 He is missing from Lisheen Woods, Ovens, Cork since Monday 30th July. 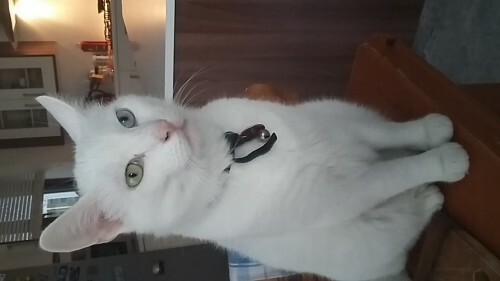 Ziggy is deaf has one green eye and one blue eye and was wearing a safety release collar when he disappeared. We think he may have travelled in a car engine. If you find him please call 086 106 7888 or 087 693 0832 anytime day or night! Thank you!